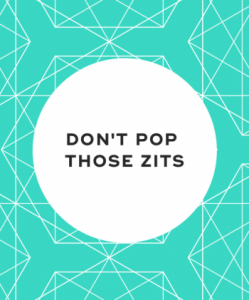 You're probably heard this from your dermatologist before, but popping zits is a big no-no. It can make breakouts worse, and also lead to scarring. Instead apply a topical ointment designed for zits, such as tea tree oil, benzoyl peroxide, and salicylic acid. There's a lot of evidence that suggests applying organic, raw honey to zits actually helps them heal faster. Why? 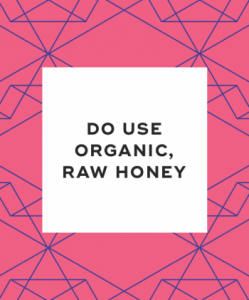 Because raw honey has antibacterial and anti-inflammatory properties. You can use raw honey on its own or mix it with tea tree oil. 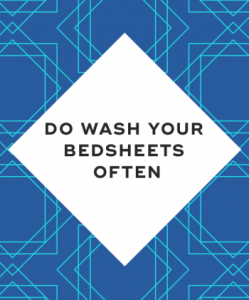 Bedsheets trap dirt and bacteria, leading to outbreaks. Make sure to wash your bedsheets at least once a week using hypoallergenic detergent. In the same vein, disinfect your smartphone every few days, since it touches your face. 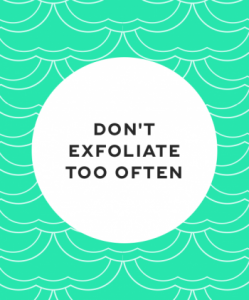 Using exfoliating scrub on inflamed skin, i.e. breakouts can result in tiny tears. Instead, use chemical exfoliants such as lactic or glycolic acid. 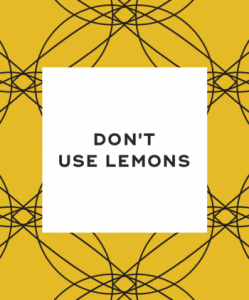 A lot of DIY acne treatment recipes contain lemon juice that can actually irritate your skin. Lemon juice is super acidic, so it can make your skin ultra sensitive to the sun, leading to blisters and inflammation. Washing your face too often can cause dryness and inflammation, worsening acne. Instead, wash it no more than twice a day. 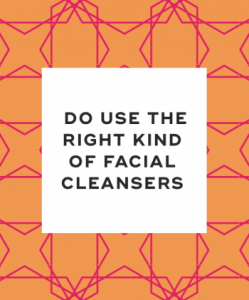 Look for facial cleansers specifically formulated for oily or acne-prone skin. Key ingredients you should look for in a good cleanser include salicylic acid, lactic acid, and glycolic acid. Most foundations clog pores, making acne worse. 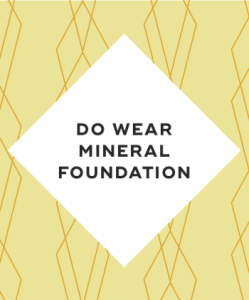 But powder mineral foundations not only don't clog pores, they also can't harbor bacteria. 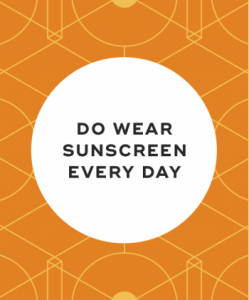 You should avoid sun exposure at all costs. It ages your skin and also makes your acne breakouts worse. Invest in an oil-free facial sunblock that won't clog pores. 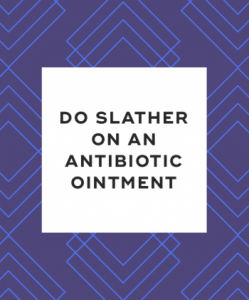 If you want to calm blemishes fast, then slather on some antibiotic ointment. It helps to soothe inflamed tissue and kills the bacteria found in zits so that skin can heal faster. A lot of foods can trigger acne outbreaks, such as sugar. Most dermatologists recommend that acne sufferers drink tons of lemon water, which helps to detoxify the body. They also recommend taking vitamin D3 that increases wound healing. Chronic face toucher? 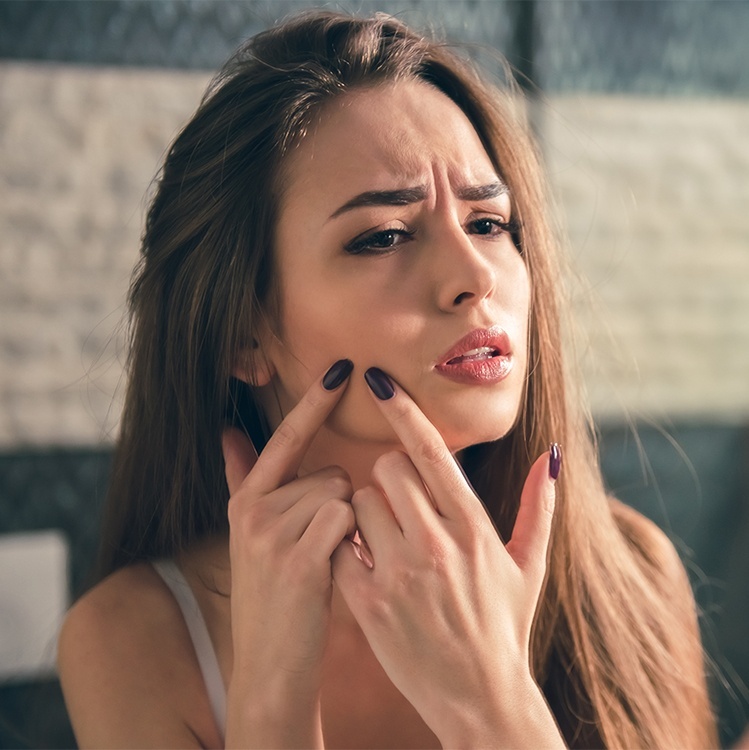 That habit could worsen your acne. Keep your hands away from your face as much as possible. Why? 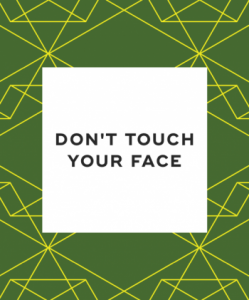 Because by touching your face with your hands, you're transferring dirt, bacteria, and oil to your skin, leading to even more pimples. It's tough getting the facts straight with acne. But stopping acne in its tracks all boils down to using the right products, following a healthy diet, and remaining hygienic. Follow the above do's and don'ts, and watch your zits disappear overnight. "7 Acne Do's and Don'ts for Clear Skin," Live About, August 28, 2017. "7 at-Home Acne Treatment Dos and Don'ts," Allure, April 28, 2016. 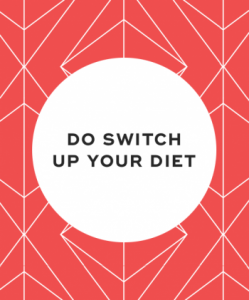 "The Dos and Don'ts of Caring for Acne Prone Skin," Seventeen, February 12, 2015.